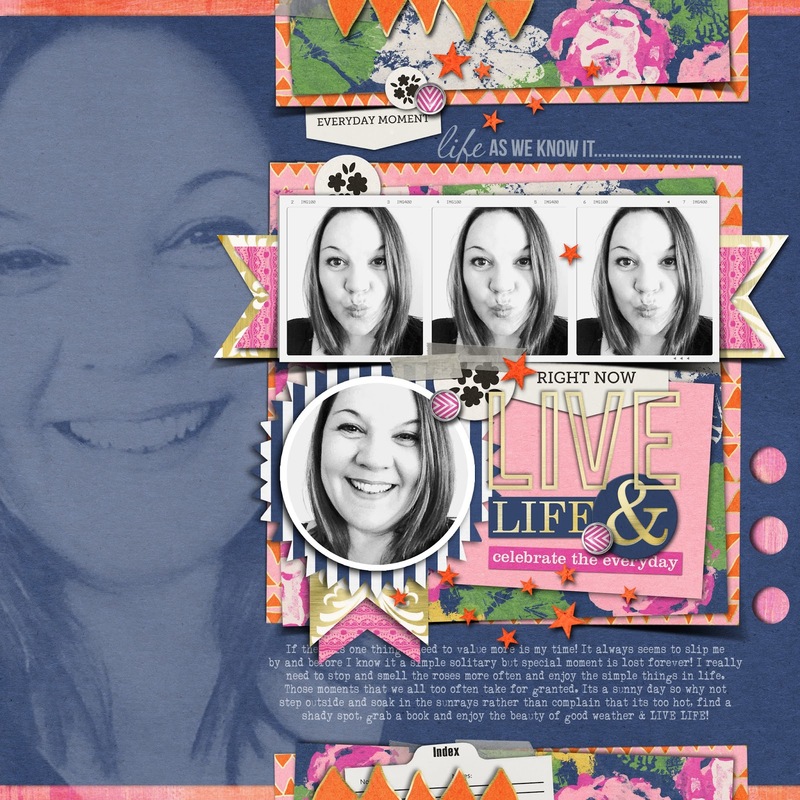 Em Stafrace| Just a Girl with Ideas: LIVE LIFE & CELEBRATE IT! LIVE LIFE & CELEBRATE IT! 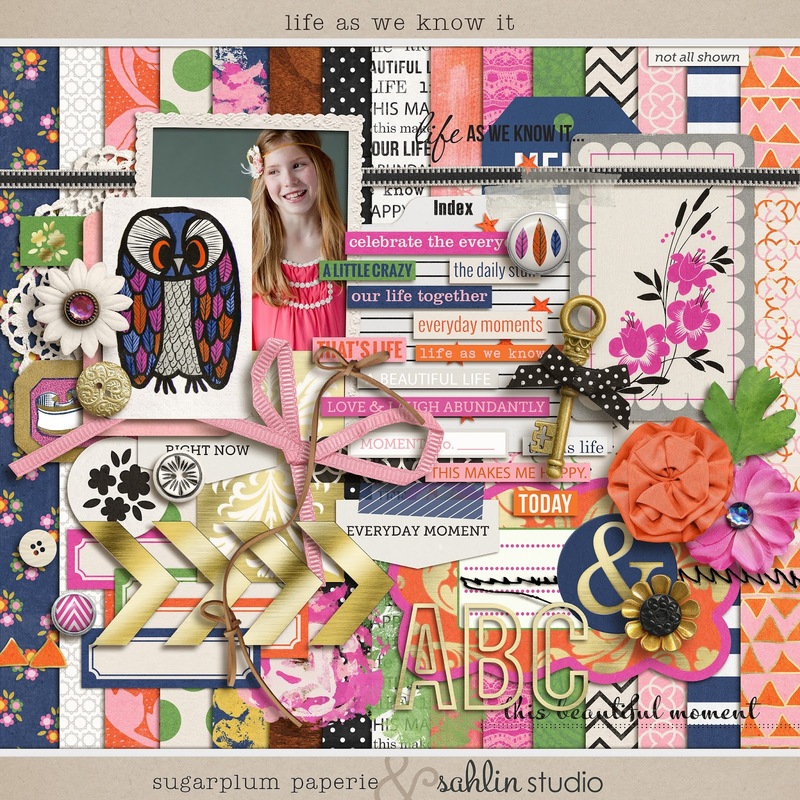 This pretty, happy and bright kit includes everything you could possibly need to create an array of fun lovin' scrapbook pages about everyday life. Here are my CT projects and a kit preview to get you all gee'd up for a spot of retail therapy! I can guarantee you wont be disappointed with this kit its so so beautiful. 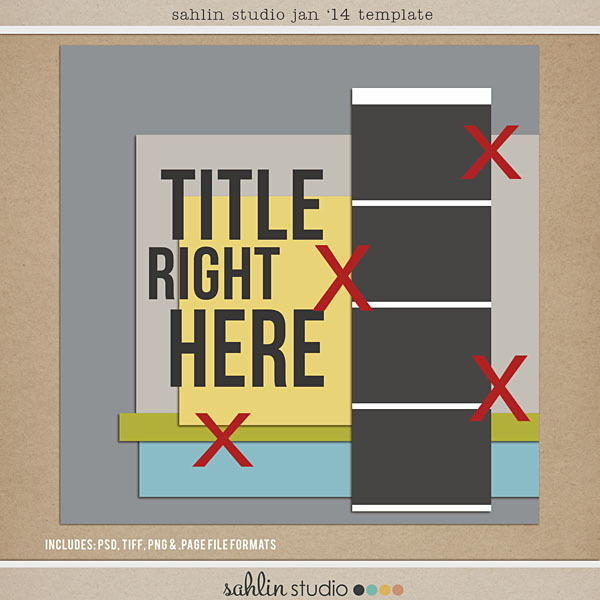 Sahlin Studio Store over at The Lily Pad. Gorgeous layouts. The colours are divine. The kit has lots of goodies - off to shop now! 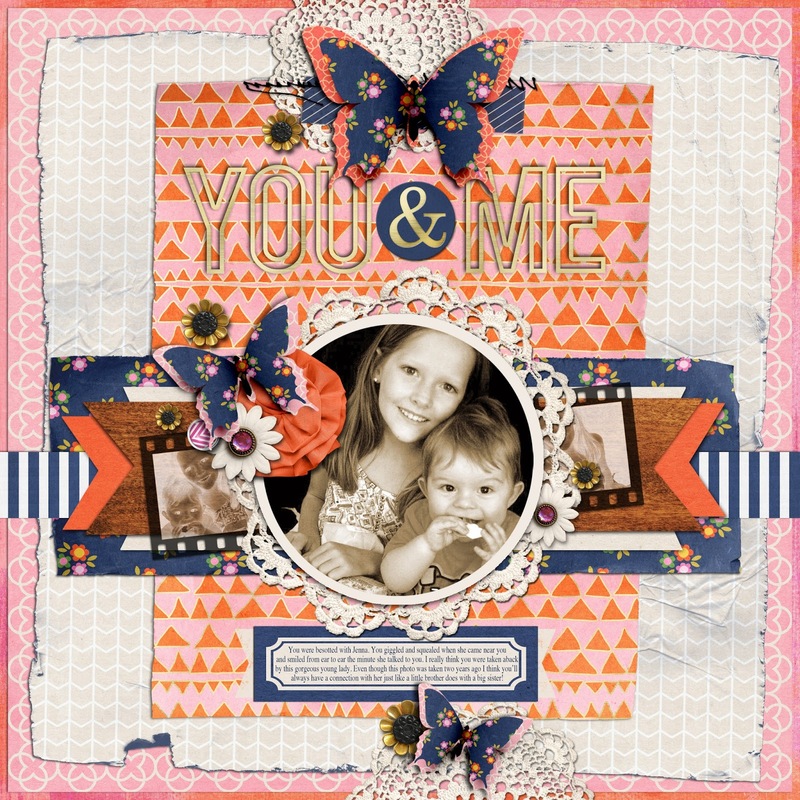 HI..These layouts are stunning, love the orange and blue together, so crisp, love each design too.. amazing!! These are so fun and creative! Love your style so much!